New Hairdressers and Barbers comes to Westbourne Arcade. The vacant shop unit a No 4, Westbourne Arcade, has a new occupier coming. Formerly Director’s Cut Barbers, it has been closed for some time. 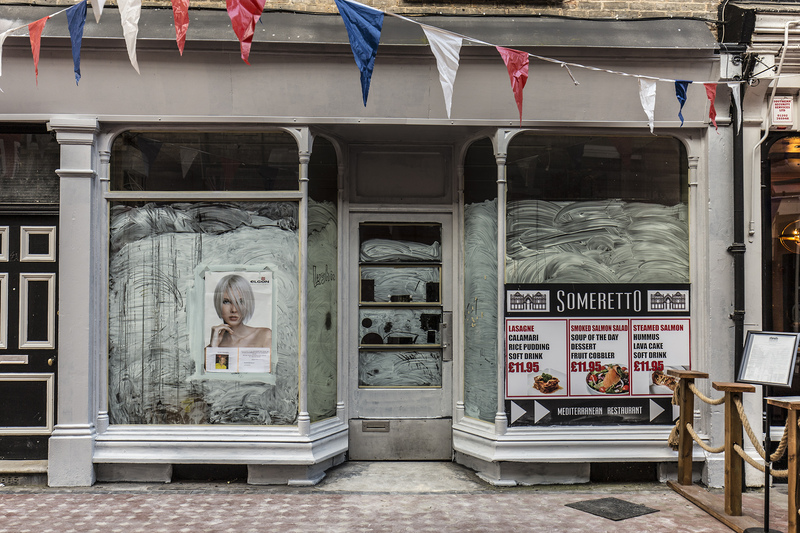 It is set to re-open as a new hairdressers and barbers. Conveniently located right at the Poole Road end of the Arcade, it has been offered For Sale or To Let by Bournemouth Estate Agents Ellis & Partners. It comprises the ground floor sales area, currently sub-divided into two sections, front and rear.There is currently work being done in the unit. The notice on the outside states that it will be opening in August. Further details on this site as soon as available! Thank you! I am trying to do my best. Feedback is always welcome, as is any other input. Westbourne is a great place!